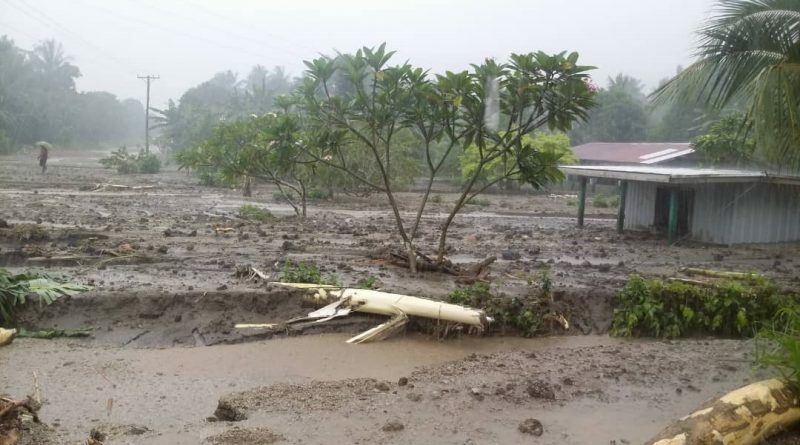 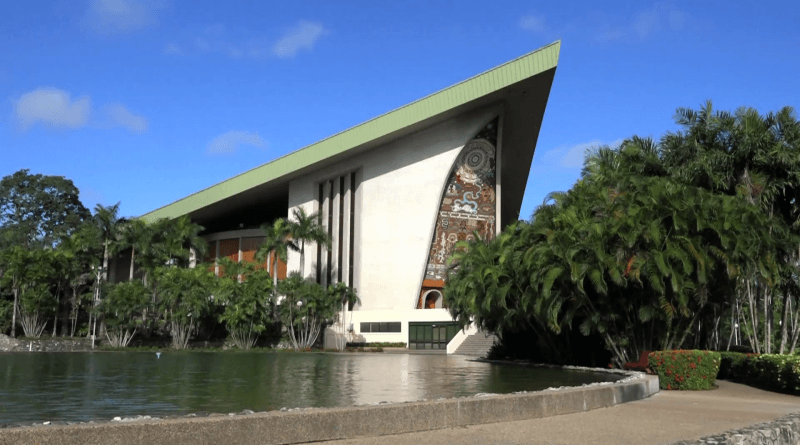 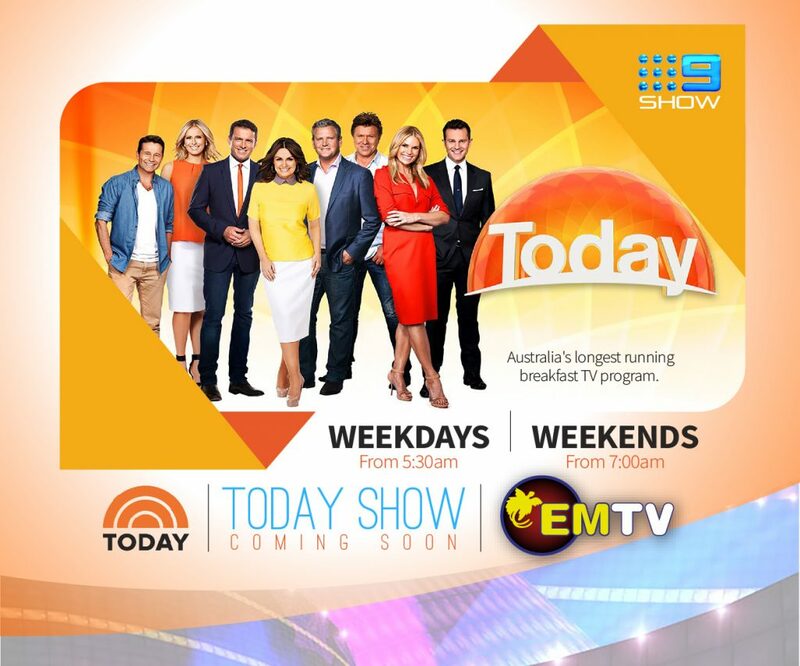 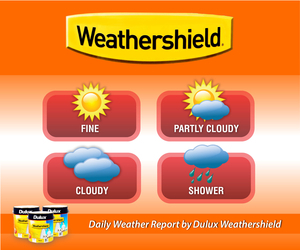 While that political storm is still ongoing down South, two separate weather systems have been developing – one to the east of Australia and the other to the North of Papua New Guinea between Guam and Manus, all that has contributed to some wild weather in the New Guinea Islands and Momase Regions. 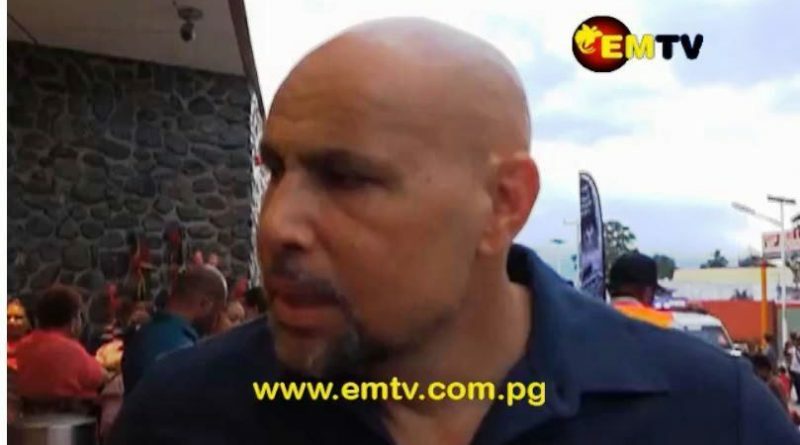 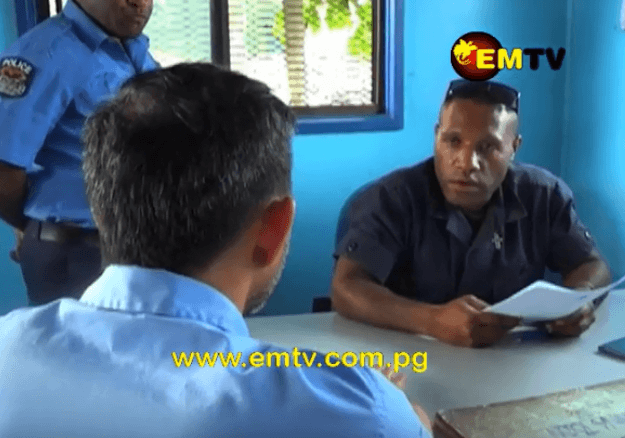 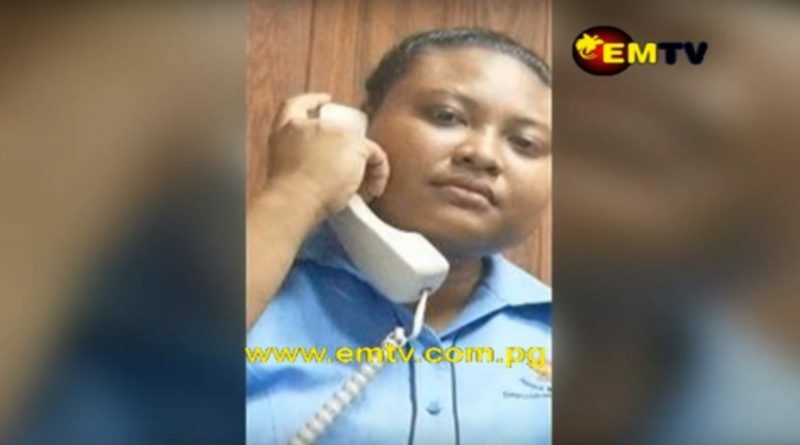 An expatriate manager of a supermarket chain in Lae has been arrested and charged for verbally abusing a Papua New Guinean employee. 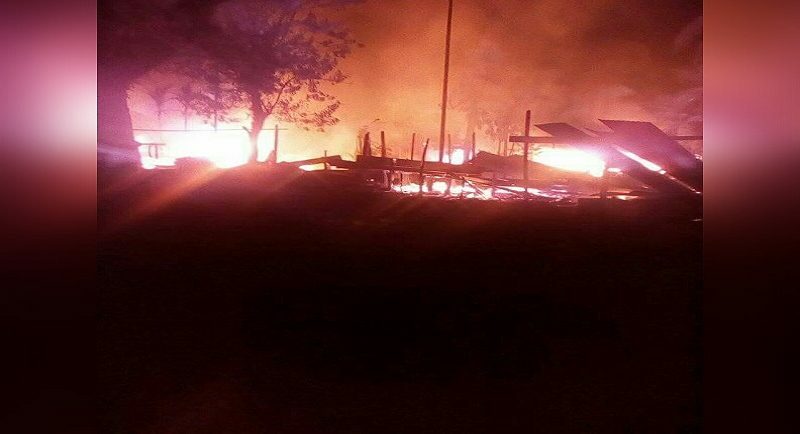 Police in Alotau burnt more than 12 houses early last night after they accused members of the settlement community of harboring criminals involved in an armed robbery hours earlier. 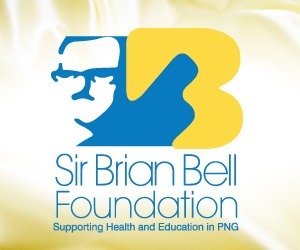 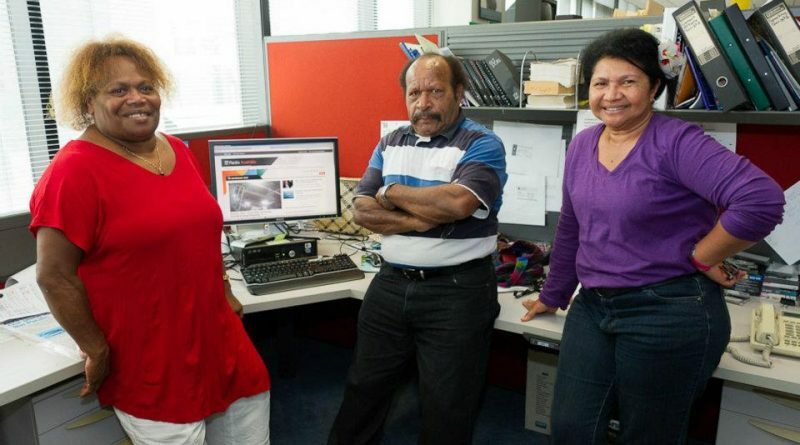 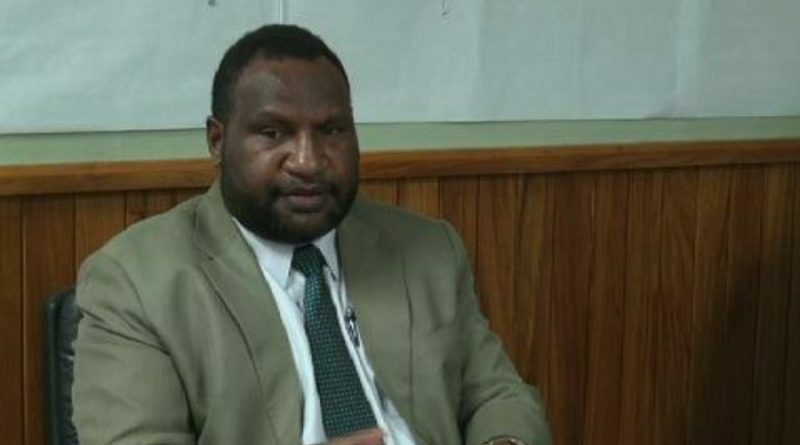 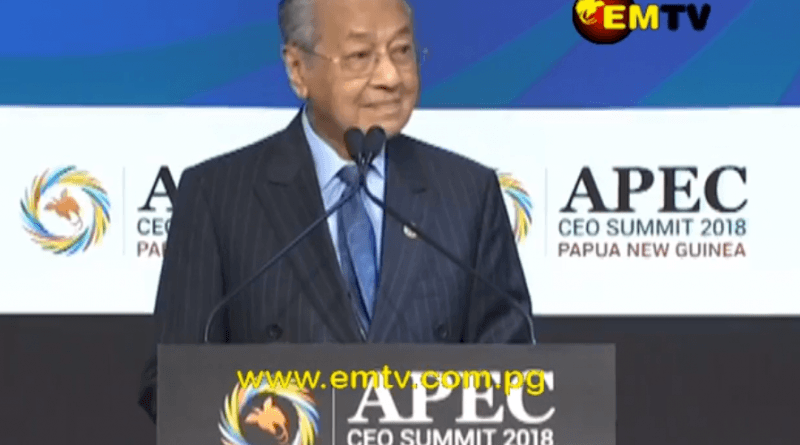 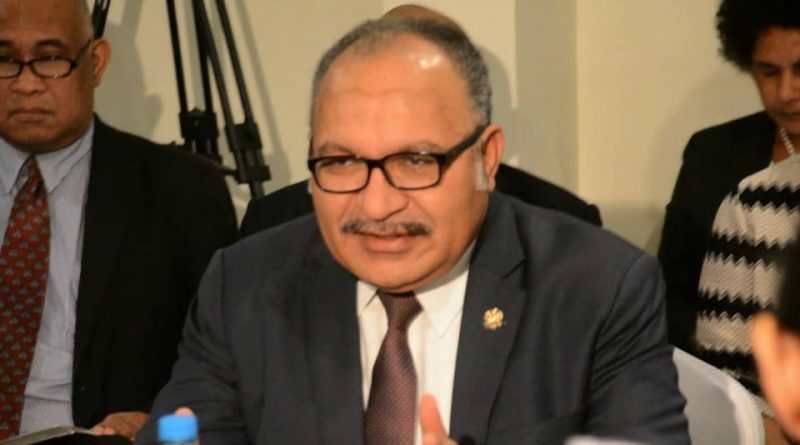 Papua New Guinea’s Education Minister, has drawn attention to the debt owed by teachers all over the country to finance companies. 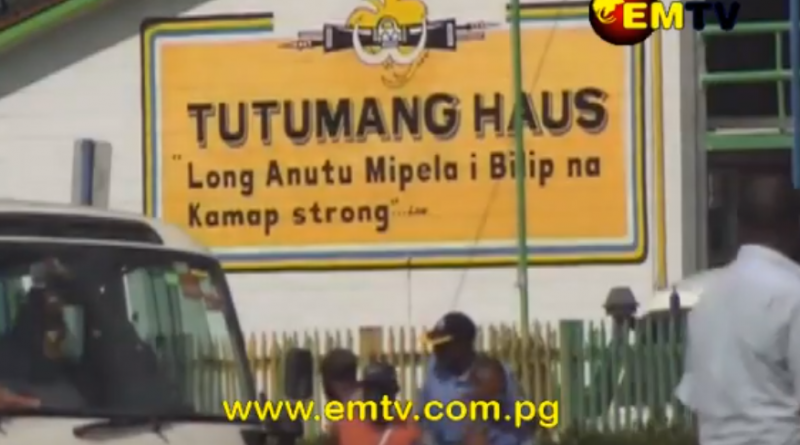 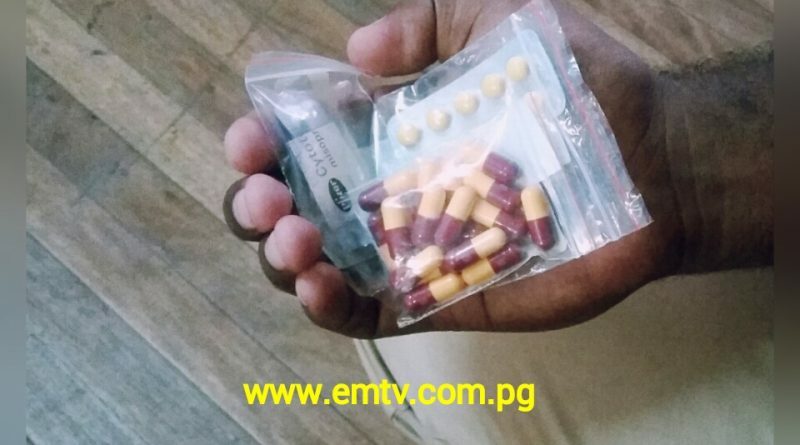 EMTV has established that a new shipment of medicines and medical supplies has arrived in Lae, and ready for distribution.